Maruti Suzuki Celerio is one of the best-selling affordable hatchbacks in the country and can be credited with taking the AMT to masses. The Auto Gear Shift two-pedal technology of Celerio has been responsible for Maruti Suzuki expanding its reach to other cars in the portfolio as well. Moreover, rivals realised the underlying potential and went with their own AMT versions as customers demanded it. Following the debut as A Wind Concept at the Thailand International Motor Show in November 2013, Maruti Suzuki unveiled the production version at the 2014 edition of Indian Auto Expo. The small hatchback, just like its siblings, targetted volume-based customers and first-time buyers in the domestic market seeking AMT. Since launching in February 2014, the Maruti Suzuki Celerio managed to achieve three lakh sales milestone by the end of 2017. 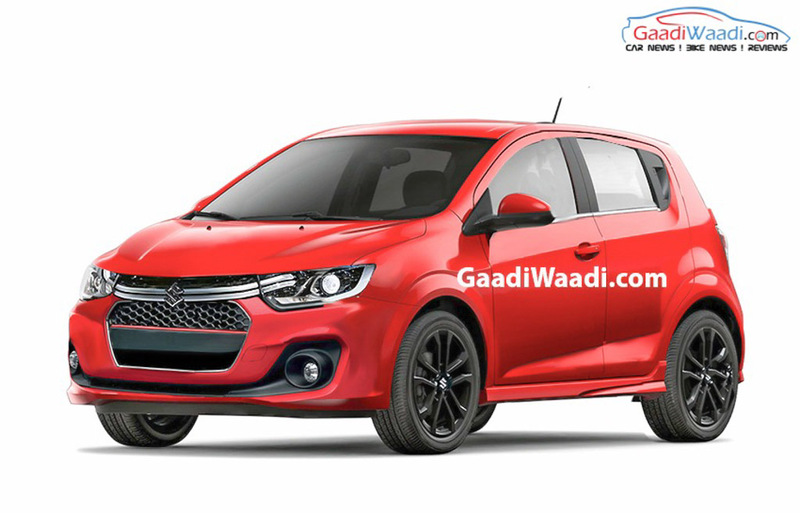 It is an affordable alternative for the Swift hatchback for people refrained to go with Alto due to the lack of space for occupants and is also much more comfier as well. The leading car maker in the country has often introduced limited editions to keep the Celerio interested among buyers. Currently priced between Rs. 4.32 lakh and Rs. 5.51 lakh (ex-showroom), the small car is offered in both petrol and CNG options in as many as 12 variants, apart from the range of X version. 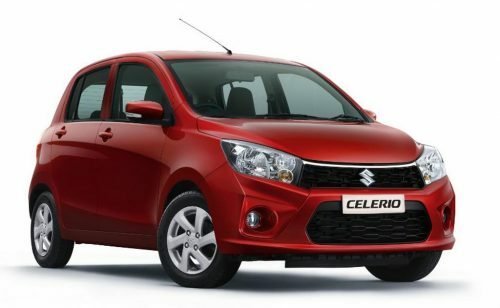 Due to the incoming safety standards, Maruti Suzuki could potentially bring in a brand new generation of the Celerio in about two years time, and it is more likely to be designed keeping the new Hyundai Santro and Renault Kwid in mind. It implies to slightly bulkier proportions compared to the existing model as we have showed in the rendered image and it will be slotted below the micro-SUV being planned based on the Concept Future S. It is expected to get significantly impacted by the Suzuki-Toyota partnership as an electric drivetrain with good range on a single charge could be in the pipeline. Just as the existing Celerio kick started the AMT movement, the eco-friendly version may as well act as a realistic alternative to the conventional IC-engined small cars in an affordable price bracket. With little details of it known, the second generation Maruti Suzuki Celerio could have an evolved exterior with new design cues as portrayed in our digital rendering.